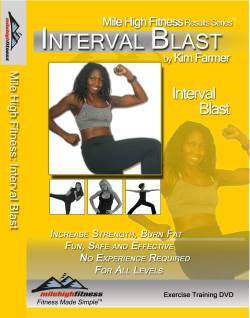 Join us in challenging cardio and strength training intervals designed for all levels. The only equipment needed is a band and your own body weight. Any small space in your home or office will do! 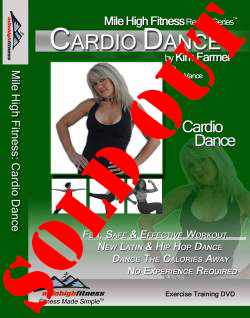 This cardio dance workout includes fun latin hip hop and dance fitness moves to keep you moving and having fun. Torch calories while you perform salsa, reggaeton, hip hop and more. All levels. Increase your endurance with easy to follow kickboxing choreography and high energy moves. A flowing sequence of moves is designed for beginner/intermediate levels. This yoga workout for AM or PM will help you relieve stress, gain flexibility and energize the mind, body and spirit. A flowing sequence of moves is designed for beginner/intermediate levels. Pingback: Should you exercise when you are sick?